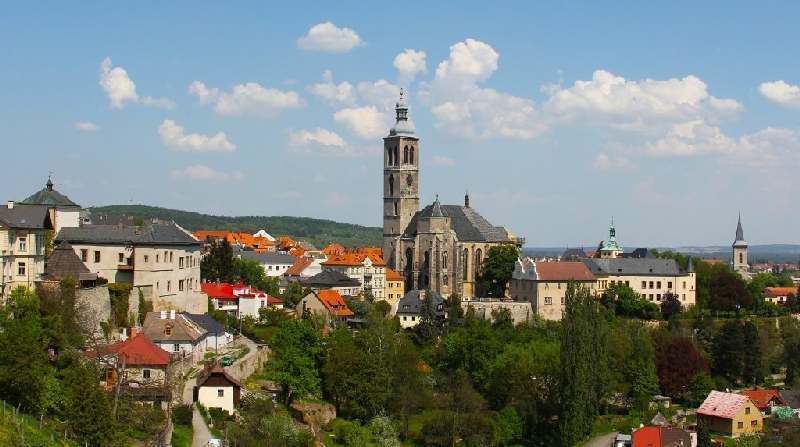 Prague Art Noveau is a special feature in the city architecture development that influenced the total look of the city in a beautiful way! 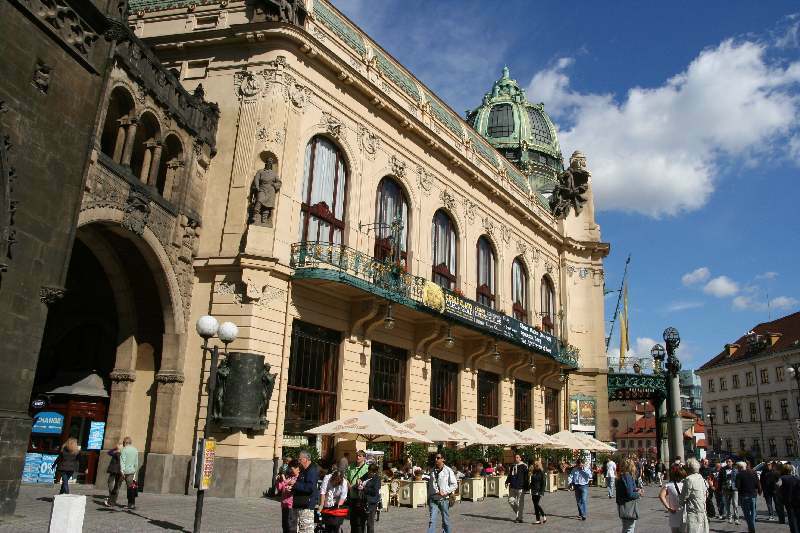 A walk in the area of the New Town – the Municipal House/Obecni dum (a famous jewel built in this style), some beautiful examples of the Art Noveau buildings on Na Prikope street, on the Wenceslas square, and on Narodni street + a visit of Alphonse Mucha Museum. 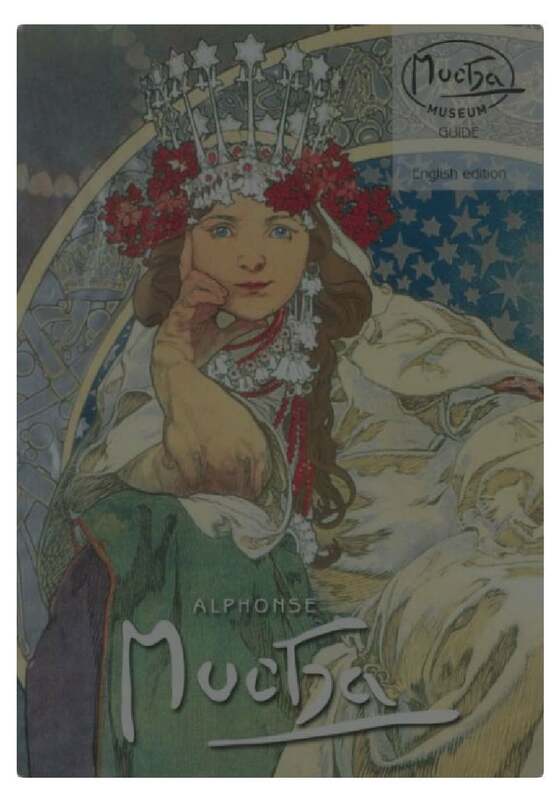 Mucha´s work you can see in the Municipal House and St.Vitus Cathedral in Prague, but most famously he is known for the posters created for Sarah Bernhardt in Paris. 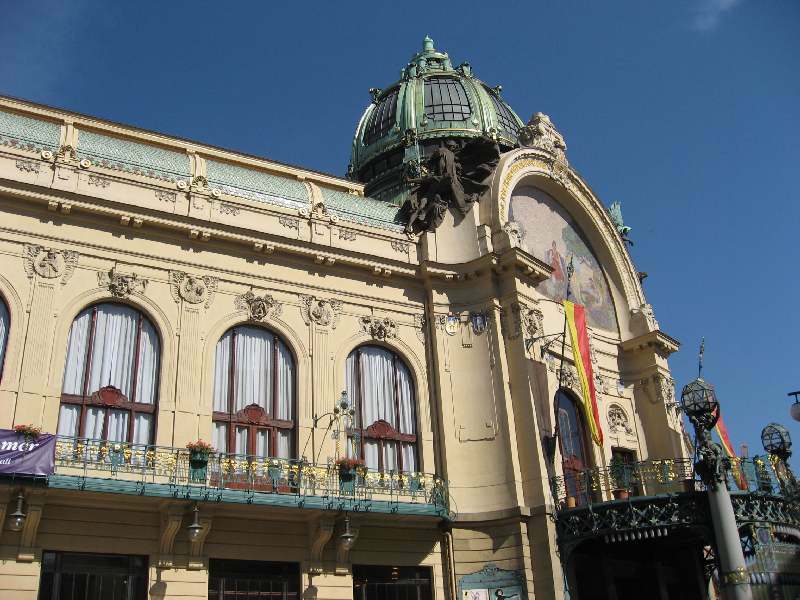 Mucha Museum – adults 240 CZK, students 160 CZK. 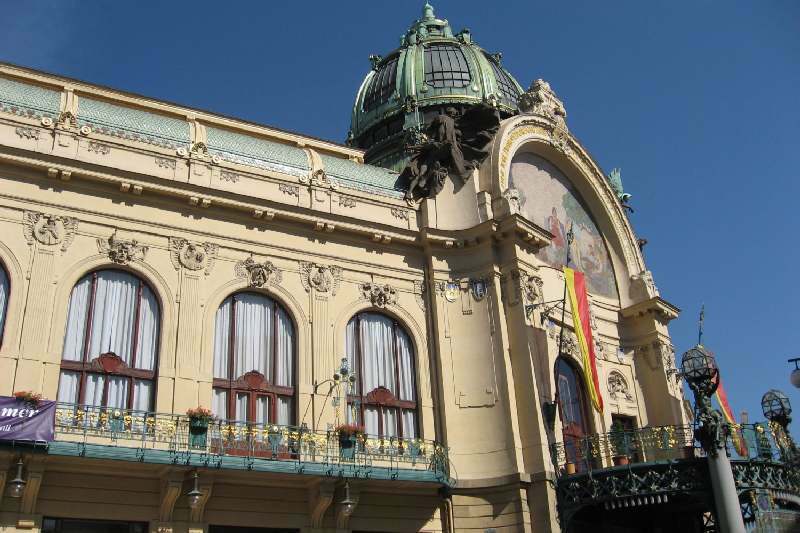 Interesting links: www.mucha.cz – Mucha museum in Prague, www.muchafoundation.org, www.obecnidum.cz Municipal House in Prague.